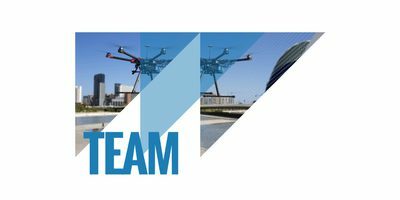 EUKA is the European drone cluster aknowledged by the Flemish government. 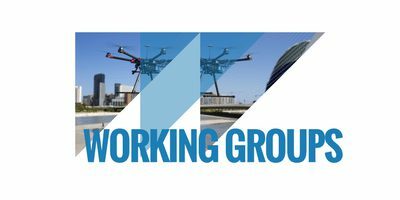 This industrial cluster is striving to lift the drone industry to a higher level. From 2017 EUKA starts working with a fixed team of employees, a steering committee with the most important Captains of Industry and different communities. These communities focus on sharing of experience between all market stakeholders and on co-creation of innovative business ideas. 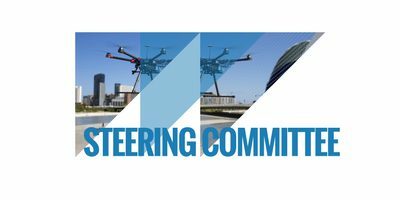 Through numerous events, learning networks, seminars, co-creative sessions and conventions EUKA wants to facilitate the knowledge and experience necessary to offer this new drone economy all opportunities. 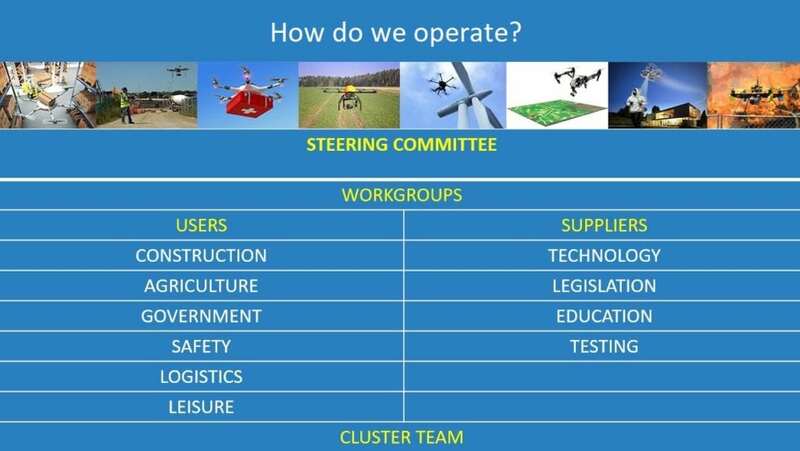 EUKA tackles the needs of the drone industry, as explained above, together with the drone companies, the government and the different knowledge institutions. This results into advise to the government on drone policy and into guidance for the sme’s and start-ups in this sector. We look at the product-market combinations in which we should invest, both on a short and long term. Together with all stakeholders we also reflect on the quite important question how we can position this new technology in our community? The social acceptance of drone technology will define the future of this industry.